Thank you for considering Wild Wood Country Club for your wedding day or other special event! We know that your wedding day is one of the most special days of your life. We will go the extra mile to make sure your day is nothing but spectacular for you and your guests. While we do offer standard cookie cutter menus and pricing, we pride ourselves in providing what you want on your wedding day. We pride ourselves in no hidden costs or fees. We not only offer wedding ceremonies and receptions but other special events as well. 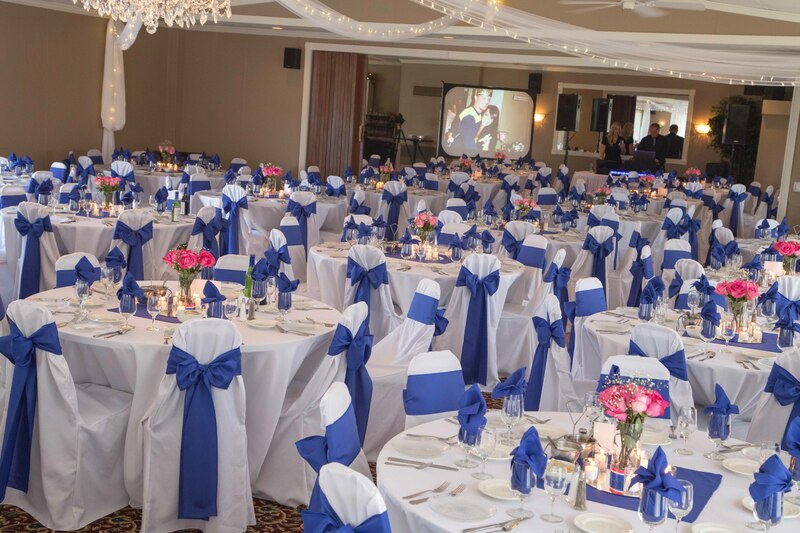 We would love to work with you on hosting your next bridal or baby shower, rehearsal dinner, bereavement, birthday party, anniversary party, reunion, dinner dance, or any other party you have in mind! Our banquet facility is open seven days a week. Take a look around our website and then contact us to sit down and talk about your day. 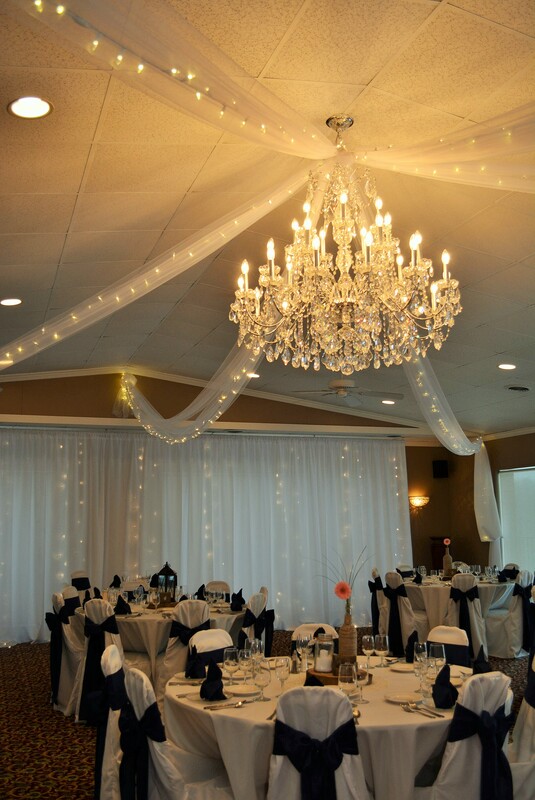 We like to customize and plan every hour of your event to ensure it is exactly what you want. The clubhouse at Wild Wood Country Club has been remodeled over the past 4 years with new a brand new bar, carpet, paint, rest rooms, lighting, and curb appeal. 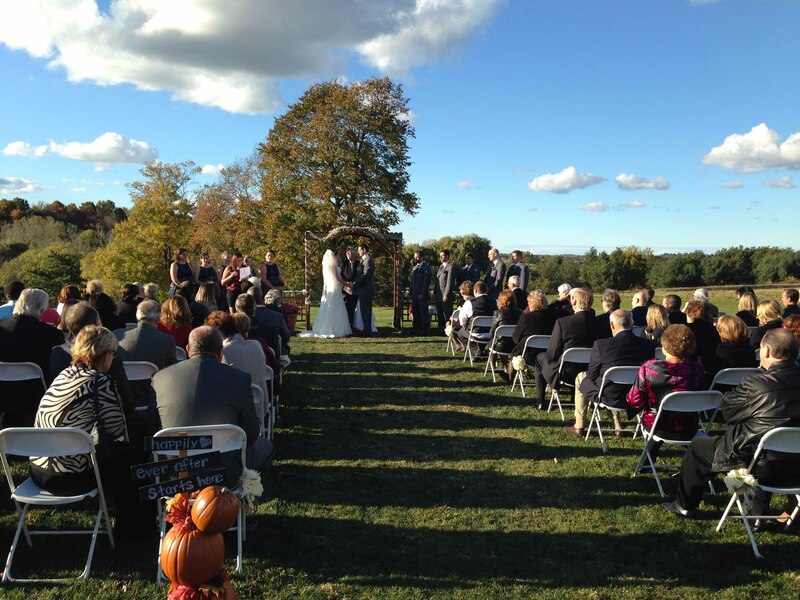 In 2014, we added an outside ceremony area overlooking the 9th fairway, with views of downtown Rochester. The clubhouse has seating inside for 200 guests. We have very large mens’ and ladies’ locker room that can be used as a bridal party staging area before entering into the wedding reception. Please give us a call for a tour of our facility or to just sit down and talk about what we have to offer. Thank you for your interest in Wild Wood Country Club and please let us make this special day more memorable than you can imagine. Interested in hearing what past clients and guests have to say? Check out the many positive reviews on our Facebook page. Please take the time and fill out our information for and we will be in touch with you shortly.